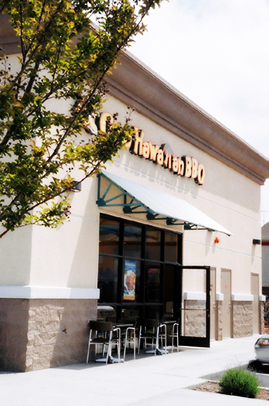 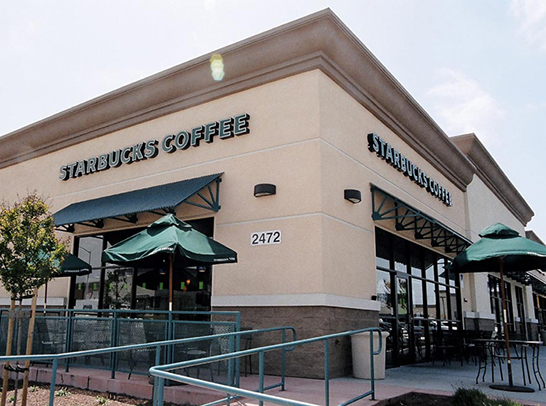 Entitlement processing and construction documents were provided for the retail buildings of this 45,000 S.F. 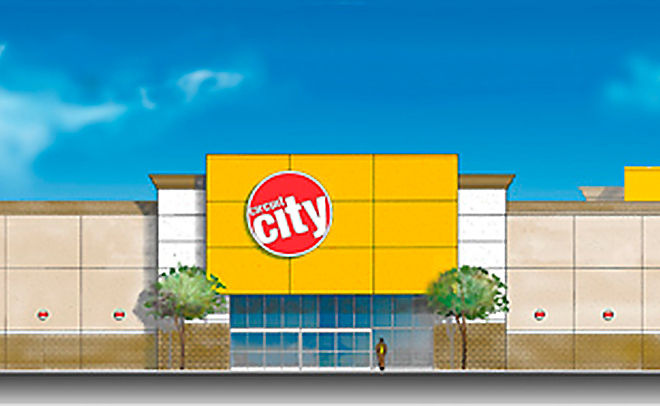 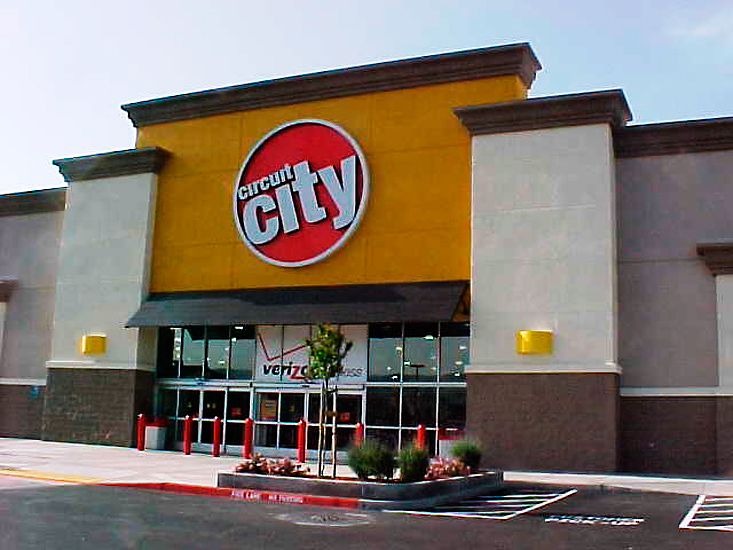 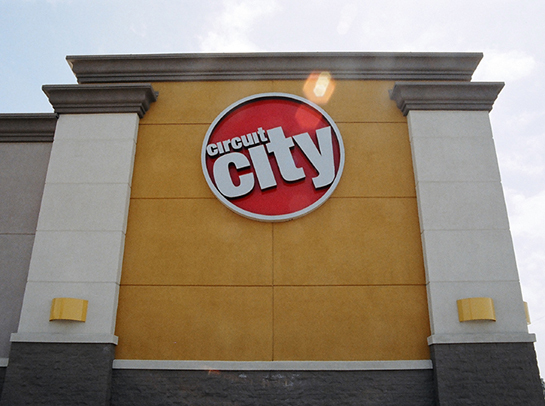 Circuit City Retail Complex in Hayward, CA. 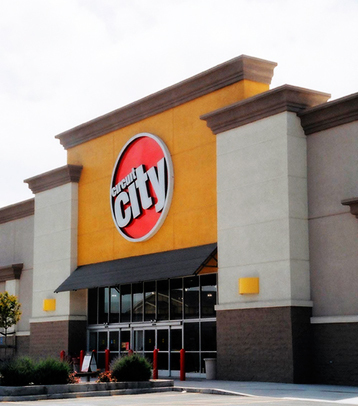 The former truck terminal facility was redeveloped into a viable shopping center with Circuit City and two retail shop buildings that house small tenants like Starbucks.